Lovingly Crafted Savagery, for what? Last weekend we watched two movies in a row, both seemed to fall into the same category: lovingly crafted, with impressive actings, and a heavy dose of violence, all ruined with a pointless story. Both set of actings are superbly memorable, one from Christian Bale in “3:10 to Yuma” and another from Viggo Mortsen in “Eastern Promises”. Both failed to become a great movie because the director failed them. One with a pointless ending, lousy story. Another with a director who was too blood-thirsty that he forgot what he was trying to convey. Both are fantastic shows that leave audience heart cold, unmoved, unsympathetic of the characters. Dug out “A History of Violence” and watched it again, just to confirm I wasn’t mistaken. David Cronenberg did a much better job there, maybe cuz he really minimized the violent scene as much as he could. And audiences appreciate that. In “Eastern Promises”, he was obviously much more interested in the Russian prisoner’s tattoos and graphic killing than to tell a good story or to give us an interesting character to watch. Anthony Lane wrote a review of “Eastern Promises”, Space Cases. Most of the times, we find that Anthony Lane’s review is fun to read but not always reliable. But this time. I’m, sadly, in violent agreement with him. 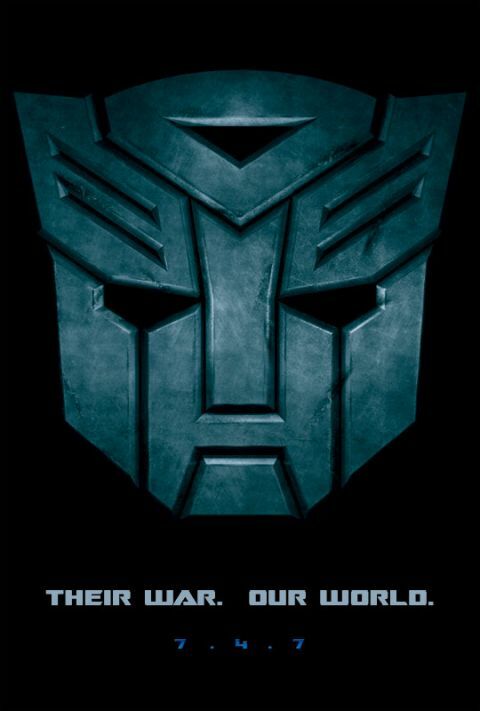 Dug out the blockbuster “Transformers” from the summer, and watched it tonight. What a fun movie! 🙂 A lot more enjoyable than the two movies combined from last weekend. The interview of Cronenberg and Mortensen is much more interesting than the movie! I actually liked what Cronenberg said about violence and blood in movies, but the theory did not work very well in this movie.